Tills - Cable tie 4,8 x 300mm - white - 100 pcs. Main page » BMW K75 » Service » Cable tie 4,8 x 300mm - white - 100 pcs. 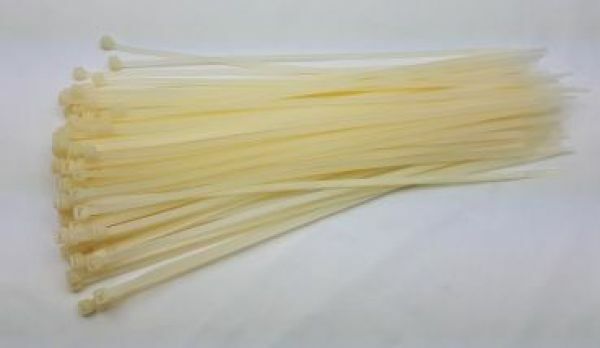 Cable tie 4,8 x 300mm - white - 100 pcs.